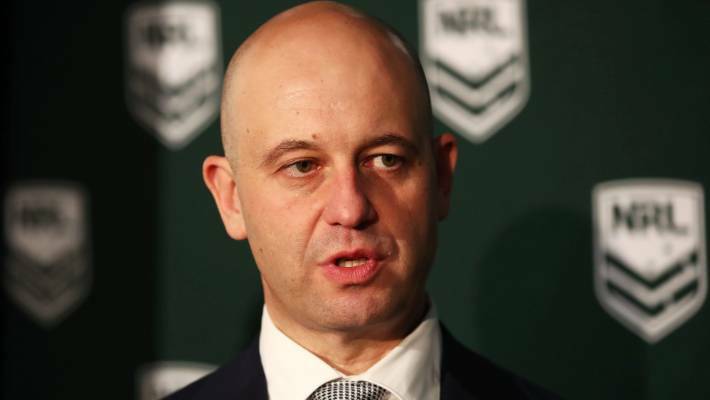 NRL CEO Todd Greenberg deregistered Barba on Tuesday and said he couldn't foresee any way back for the former Dally M Medallist. "I can't see a time, at any time, in the future that he'll be welcomed back", into the NRL, Greenberg said. The Sunday Telegraph is reporting police and the NRL Integrity Unit will investigate three separate incidents, including a heated verbal exchange in the swimming pool area of the hotel in front of several Cowboys players and their partners; an alleged physical clash inside the casino which was caught on CCTV; and another alleged physical incident in the carpark before the pair left together in a taxi. "I don't know what he's done and clearly it's a hypothetical in the sense of whether the player would want to come back and clearly whether any club would want him back". Barba's behaviour and several other off-season incidents in the NRL will be discussed at a meeting of the ARL Commission in Sydney this Wednesday. He left the Sharks after being suspended for 12 weeks for a second breach of the NRL's illicit drugs policy. Rugby Australia said yesterday Barba wasn't welcome in its code if he was banned from the NRL.